I know I'm behind a lot of you but i've just done the Red Bull Jnr races, which are absolutely brilliant fun. An increasing frustration with GT is that so many races are rolling start so having a grid start with matching cars is refreshing. Has anyone else had this little blue notification next to their credit total? It's not the same as the new car notification that appears in your garage and which disappears once you've viewed an addition. I thought it was telling me I had some gift vouchers or something but I can't find any way to make it go away. 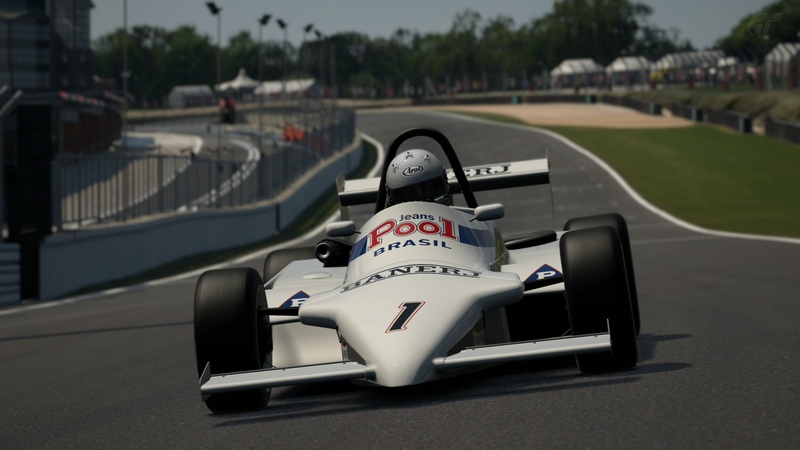 update this weekend that includes a tribute to Ayrton Senna. 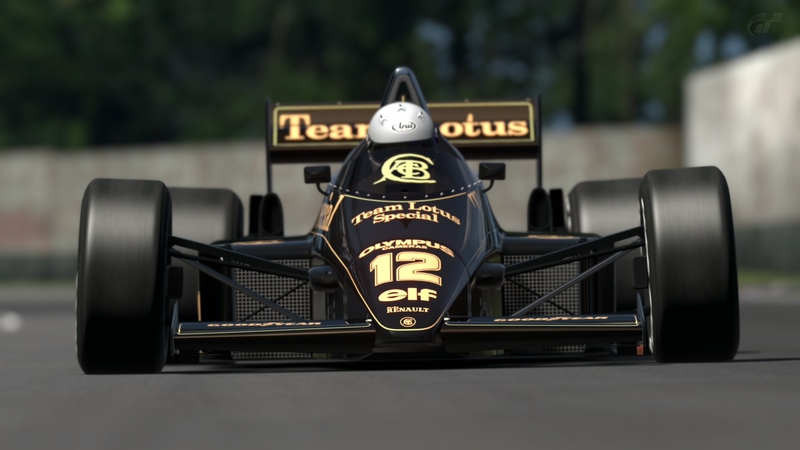 You can race and win his DAP kart, his West Surrey Racing F3 car, and his Lotus 97 F1 car. 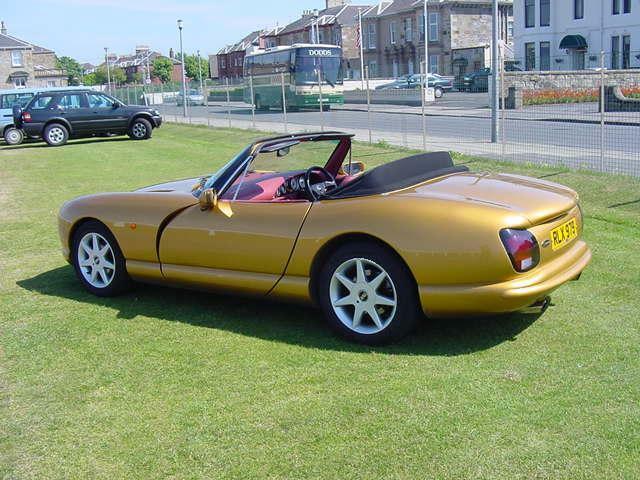 The Lotus, with its Renault V6 turbo engine, makes a good noise but its turbo lag means it's a handful. When doing the Senna challenges, both circuits are in their 80's layouts so you'll probably get caught out. The Retifilio and the Lesmos at Monza are very different !! Just put this on to play tonight and it's installing quite a large update of some kind, I haven't played it for around twelve months though. Now where's my steering wheel..?